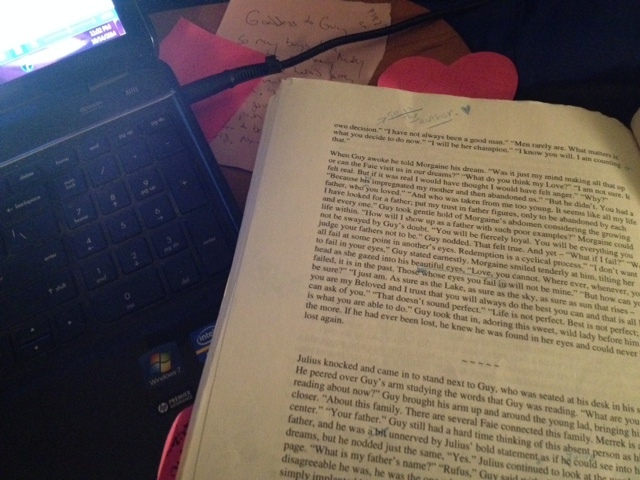 Seven people laid eyes upon my novel, Hearken to Avalon, during the editing process. Myself, two editors, one proofreader, and three reviewers. Seven. And none of us caught a very specific spelling error. I recognize many folks’ eyes tend to read the pattern and so fill in where something is amiss. We all read what we think should be there. And so the book went to print. I had always felt, that no matter how hard we all tried, I would end up finding a spelling error at some point down the line. But nope. Not even after my book went to print. My eyes read the name and I saw what I thought it should be. It was my fiancé John who saw the misspelling. He debated hard about telling me, knowing there was nothing I could immediately do about it. Earlier, we had agreed not to have him proofread as we were just starting our relationship and we both really wanted him to just enjoy the story without having to watch for errors. But he found one anyway. It’s just how his brain operates. He can see the break in the pattern whereas so many want to believe in the pattern and see it even when it’s missing. So after much grumbling (a whole evening of it), I woke up the next morning with the resignation of “oh well.” There is nothing I can do about it. Copies have been printed. And perhaps many of you won’t notice. A few of you might. I have been told by a few other authors, that even the best of us end up with spelling mistakes in the manuscript. We kick ourselves but, in the end must resign to, “oh well” or we would go crazy. Then there is the philosophy of the importance of having a mistake in the art; that nothing can be perfect. Small consolation, but I will take it with a genuine smile (because I am just so darn ecstatic Hearken to Avalon is out in the world). 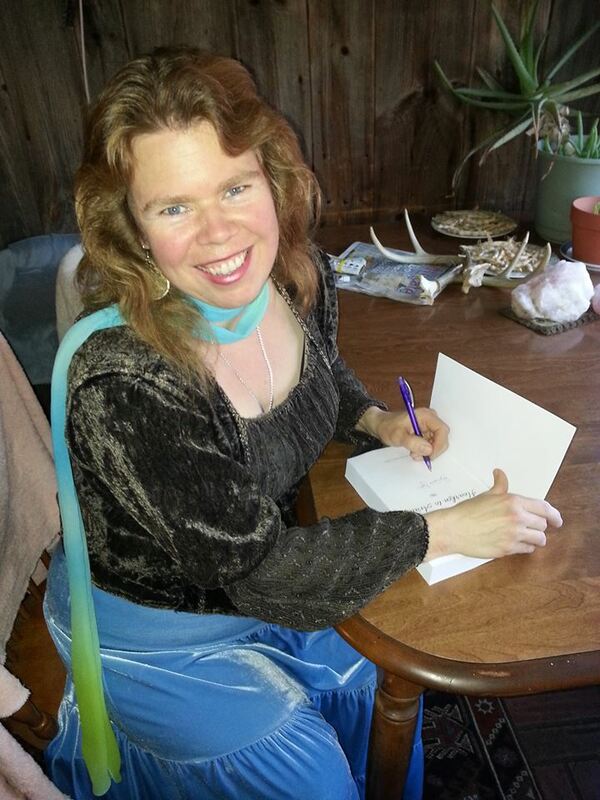 This entry was posted in Novel and tagged Hearken to Avalon. Bookmark the permalink. 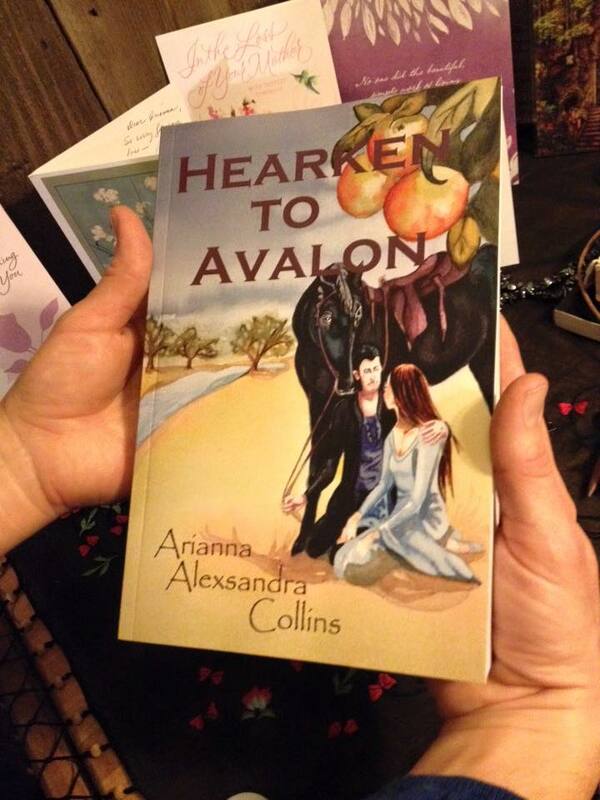 ← Hearken to Avalon Is Published!